Me and my nephew made a goofy animation. My first attempt at animation using Zen (Cloud) Dragon and pictures of my most recent trip to Cayucos, CA. 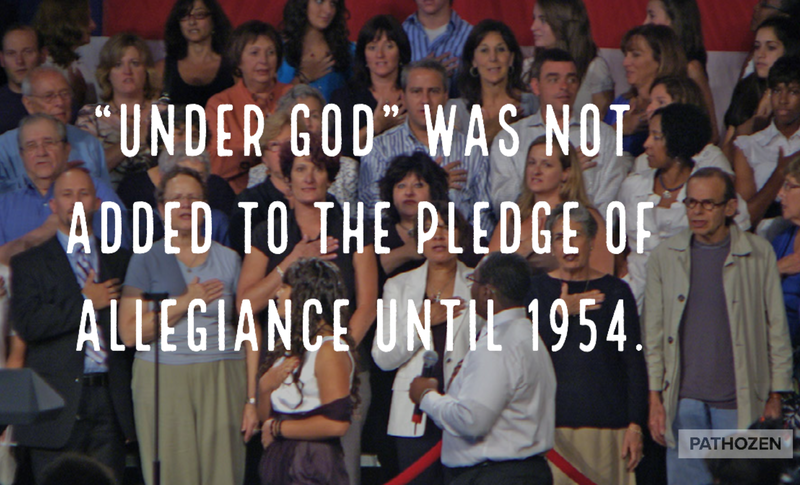 Little did I know that God was not added to the pledge of allegiance until 1954. I learned that it was president Eisenhower that urged it to be. I also learned that in God We Trust was not added to paper currency until 1956. I was baffled that Eisenhower was so passionate about sticking God in everything because he was not part of any organized church until the year before his presidency. 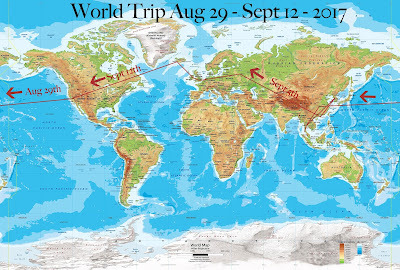 How interesting. 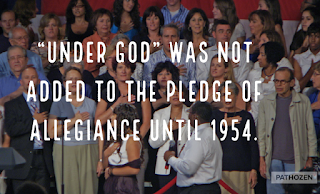 LDIK - Under God Not Added to Pledge Until 1954.